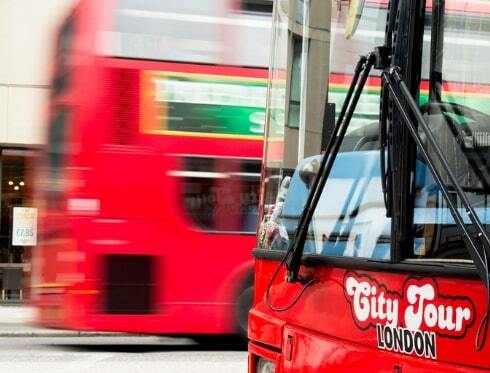 Address: Start your journey along the Thames at one of the following pick up points: Embankment Pier, London Bridge Pier, Tower Pier and then enjoy unlimited access to 15 piers across the route. 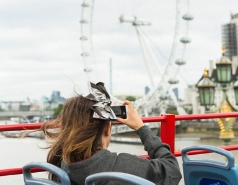 The all-day travel pass offers unlimited access to the River Thames from 9am until the end of the day. 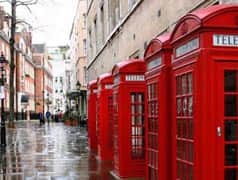 It's your link to London's best attractions You can hop on and hop off at any one of 15 London piers. 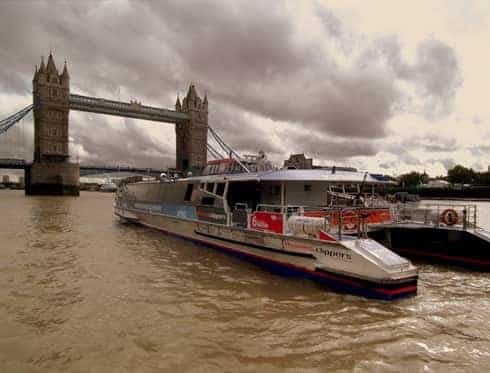 It's the fastest and more frequent way to explore London's famous river, with departures on high speed catamarans every 20 minutes.